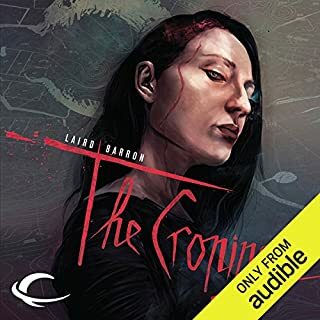 ©2007 Laird Barron (P)2017 Audible, Inc. This collection was superb! 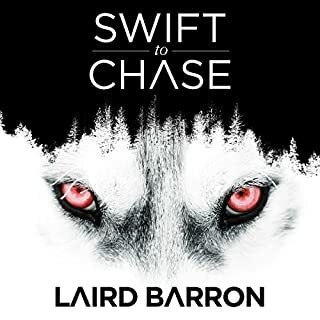 I will always be a fan of Laird Barron!. I look forward to his next collection! Let me guess... ancient evil. 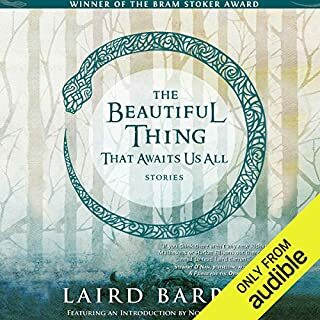 This is the third Barron book I've read. 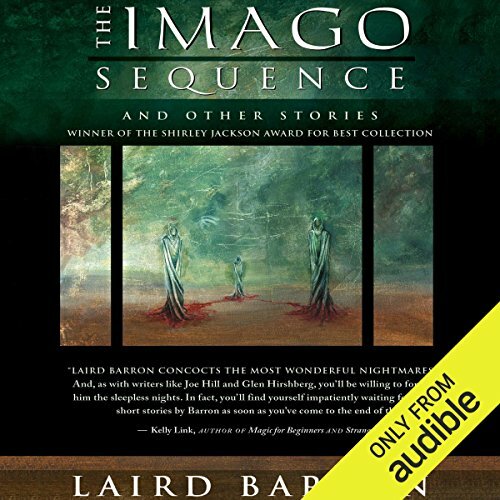 Two novels and this collection of short stories. He writes well but he's a one trick pony. Every story - and I mean literally every one - is the same as the previous one except with new characters in a different location. Ancient evil in the jungle, ancient evil in the desert, ancient evil in China, ancient evil in a cave, and so it goes on. And on top of that the stories are inconclusive and unsatisfying. Someone encounters an ancient evil in *insert location here* and ends up in a bad way, probably. 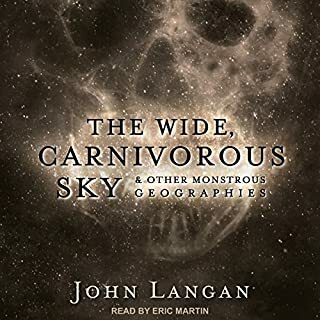 The narration by Ray Porter is exceptional. 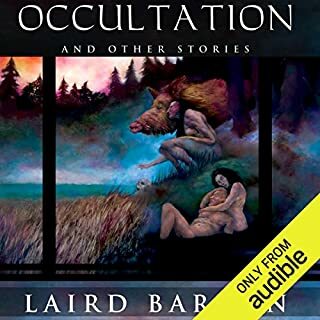 This is an excellent audio book, Laird Barron's tales are gritty, dark, horrifying and really, really well written. 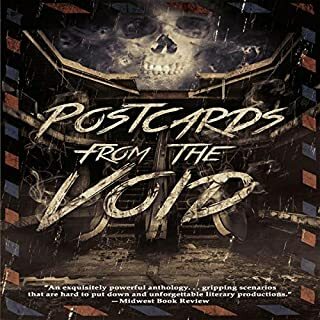 Ray Parker is perfectly suited to narrating these wonderfully dark and thought provoking stories. His vocal/character range is amazing. Top Notch! 10/10 all round.